March 09, 2018: WASHINGTON, D.C. -- Faith Family Freedom Fund, the super PAC affiliated with FRC Action launched a social media ad campaign today in Pennsylvania's 18th Congressional district that exposes Democratic candidate Conor Lamb's extreme views on late-term abortion. Lamb recently stated that he would vote against a ban on aborting pain-capable unborn babies and that he would not describe himself as "pro-life." FRC Action's ad calls on Pennsylvanians to vote in support of pro-life candidate Rick Saccone for Congress in the special election on March 13. 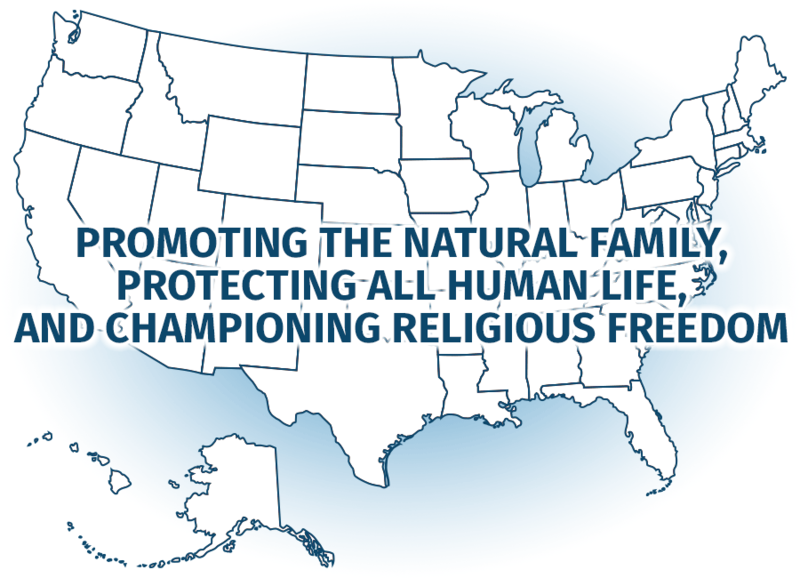 October 30, 2014: WASHINGTON, DC -- Faith Family Freedom Fund, the super fund connected with Family Research Council Action (FRC Action), announced today the launch of a radio ad campaign in the Louisiana. The radio ad targets Representative Bill Cassidy for supporting radical LGBT legislation. October 24, 2014: WASHINGTON, DC -- Faith Family Freedom Fund, the super fund connected with Family Research Council Action (FRC Action), announced today the launch of a TV and radio ad campaign in the North Carolina Senate race. The TV ad targets Senator Kay Hagan for supporting Obamacare, which forces every American taxpayer to pay for elective abortions. Last month, the Government Accountability Office (GAO) released a report confirming that Obamacare subsidizes elective abortions with taxpayer funds and lacks transparency in its abortion coverage.